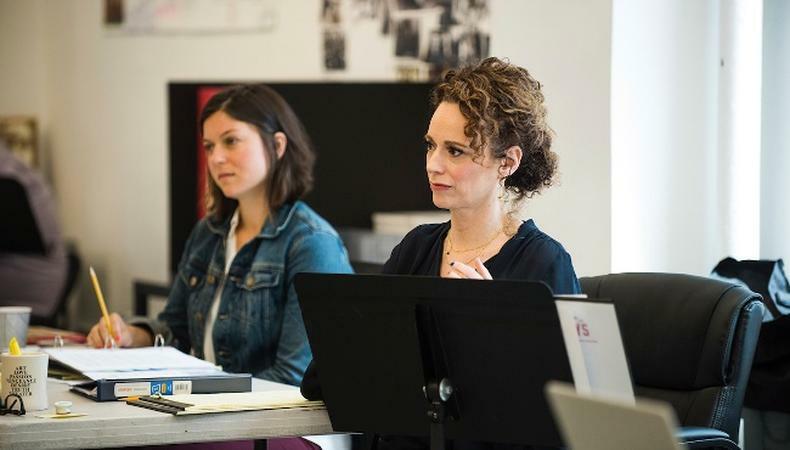 While the three-act play’s action jumps between 1919 and 1937, detailing the highs and lows of the aristocratic Conway family, Taichman says that it’s her “obsession” to look “back into history to try to understand or unpack what’s happening to us today” through theater. That doesn’t happen without a generous amount of research on her part, and she expects similar due diligence from her actors. If “Indecent” and the forthcoming “Time and the Conways” are any indication, she’s a creator who will continue living by her words. Want to work with directors like Taichman? Check out Backstage’s theater audition listings!